It is with great sadness we share that our dear Mother and Oma passed away peacefully in the afternoon of January 21, 2019 at the age of 93 years. Wilma was the third of nine children and is survived by two sisters in The Netherlands, Leny and Graddy. She married Martin Feddema in a double wedding alongside of her sister Elisabeth, and Martin’s brother Fred in 1952. Wilma and Martin immigrated to Canada in 1953 and landed in Calgary, Alberta. They celebrated 61 years of marriage and were blessed with seven children, Gerda (Garry), John (Giselle), Henry (Donna), Wilma, Paul (Joanne), Terry (Wayne) and Mary (Darcy); twenty-two grandchildren; and four great grandchildren. She was predeceased by Martin, her husband of 61 years. 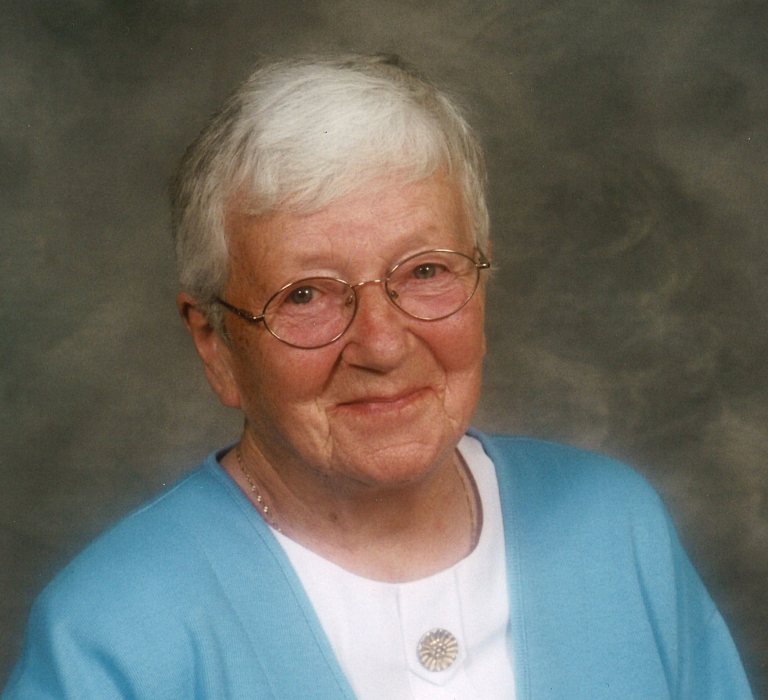 Wilma was a founding member of the Catholics Women’s League at St. Bernadette Parish. She loved to play games at family gatherings and had a talent for painting and was always knitting or crocheting something for her children and grandchildren. Wilma loved to do crossword puzzles, also played scrabble with her husband that could last all day. She embraced all of life’s challenges with courage and grace. She created a loving and warm home where there was always a cup of tea or coffee and a cookie or other home baked item served. Wilma was always kind and welcoming. She had a strong faith and felt that a family that prayed together stayed together. She trusted in God and often said “do your best and God will look after the rest”. A heartfelt thank you to the staff at Seton AgeCare for Wilma’s care over the past few years.